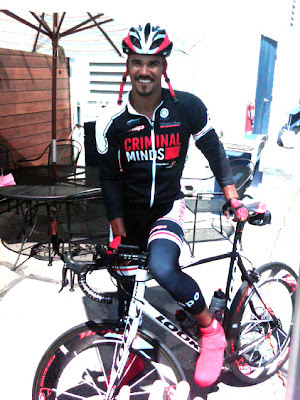 If you are driving the streets of Los Angeles, you may spot "Criminal Minds" star, SHEMAR MOORE, who has been riding his bike to the studio. He is training for the upcoming Southern California Bike MS Ride on October 1. 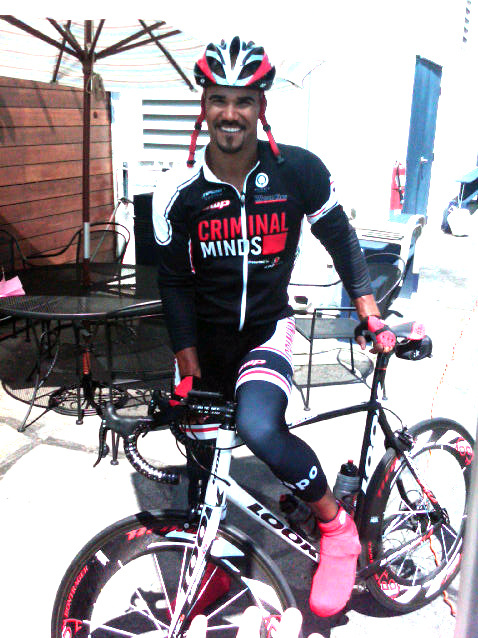 Riding with other members of Team Criminal Minds, SHEMAR will be making the 100 mile ride for the 6th straight year.